The FloorWorx are passionate and dedicated flooring company that love make and add to your beautiful decor with amazing finishings that meet your home decor. We work with your building contractors and designers to add the floor coverings to your home to impact the environment you have created. Unlike most flooring companies, we travel! 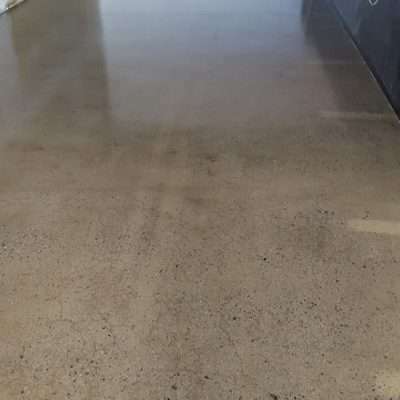 FloorWorx make sure that deliver services to clients all around the Northern Queensland, Western Australia and Northern Territory area are the same consistent high quality that we deliver close to our HQ, guaranteed. 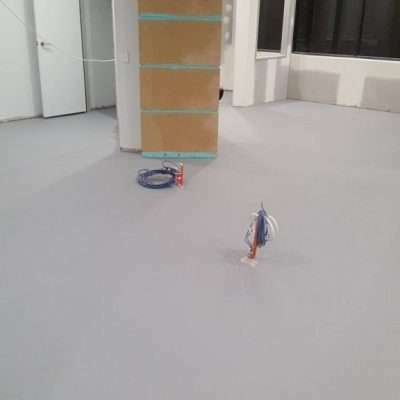 Our clients have been amazed by the floor design options and how effiecently we install there new looks which is consistently deliver by the same experience, professional and friendly team, every time. 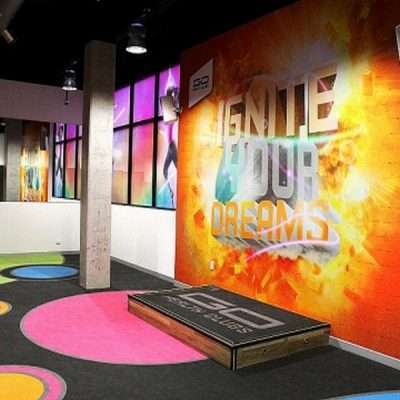 We make sure the rooms keep the flow of look and feel throughout your business premise or home. We don’t settle for anything but the best for our clients. If you are designing or renovating a home, your floor is the thing that can make or brake the look of your home. It’s the best way to finish off your ultimate look and keep everything in sync with your overall feeling of home. We are the company that understand your need to feel a comfort floor uder foot and through this, provide you with even more reason to be proud of your home. We also want to give you all the options we have available to give you the freedom to choose the right flooring for your needs. 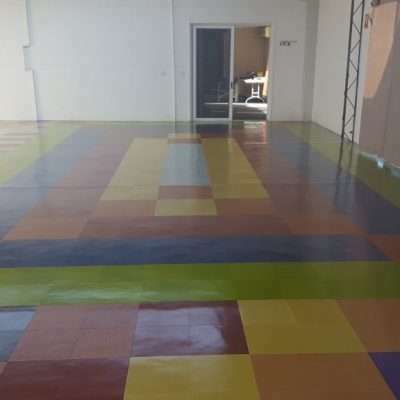 We can offer you epoxy flooring, carpet, vinyl, concrete polishing or timber flooring. We have an amazing range of floor covering to help you match your home design and give you all the power to have your home set about. 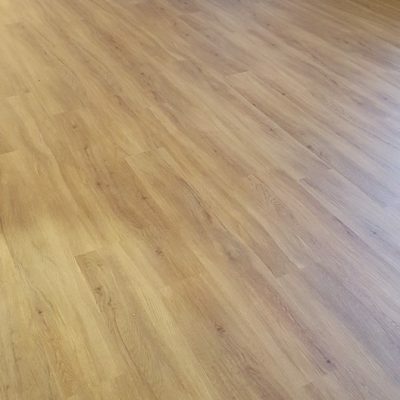 If you would like to talk to someone about your next step in floors and home design, Contact FloorWorx for more information and even your own personalised quote.